Topline has provided HVAC, plumbing & electrical services to the residents of Lincolnwood, IL and the surrounding areas since 2005! Read our reviews and find out why your neighbors in Lincolnwood, IL rely on us for all of their home service repair, replacement, installation & maintenance needs. Janitrol furnace shutting off on its own. 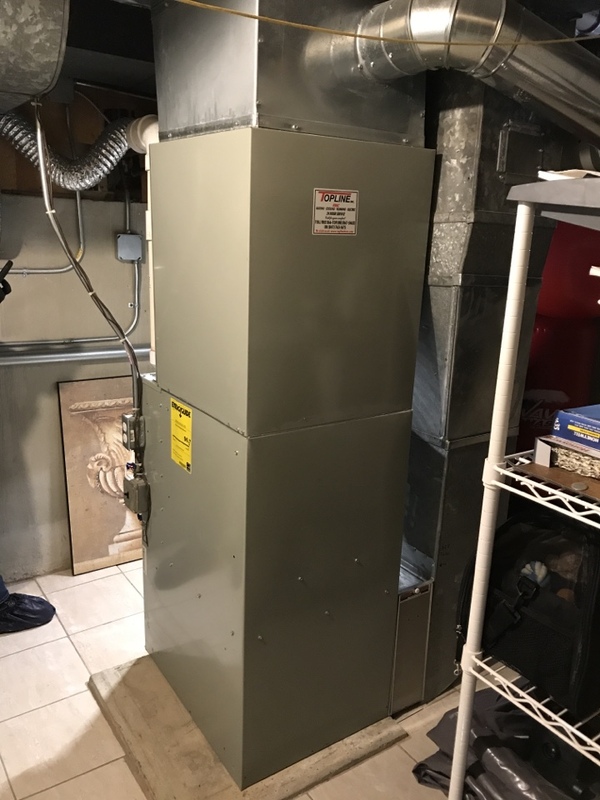 Replace furnace board on Armstrong furnace. Checked, repaired, and tested Armstrong furnace. Replaced inducer motor on Amana furnace. New System AC/Furnace central air estimate. Came to do a 20 point inspection of furnace that’s 2 years old. Customer has no complaints and his happy with equipment. Cleaning a weather King condenser. Working on a weather King furnace 80%eff. Hvac Maintenance, clean & check, changing filters on a lennox unit. Maintaining your unit enhances the units life. 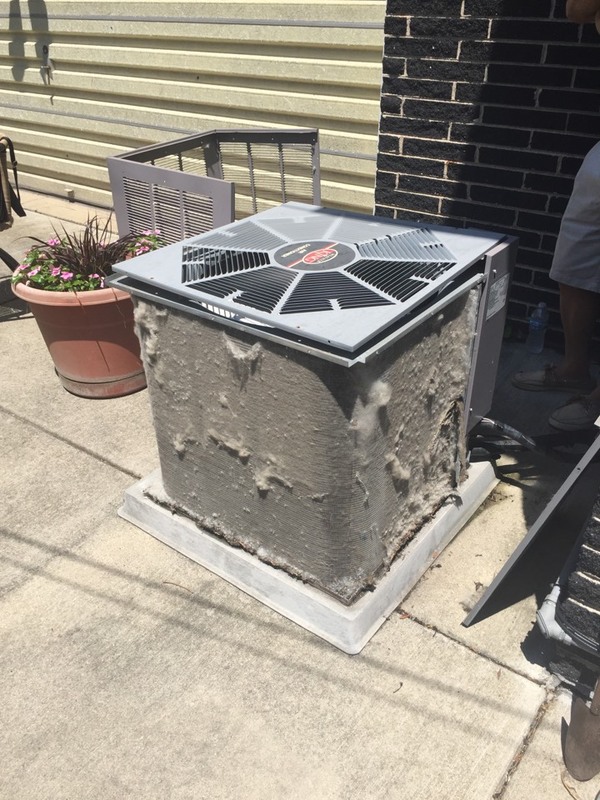 Rheem furnace repair. 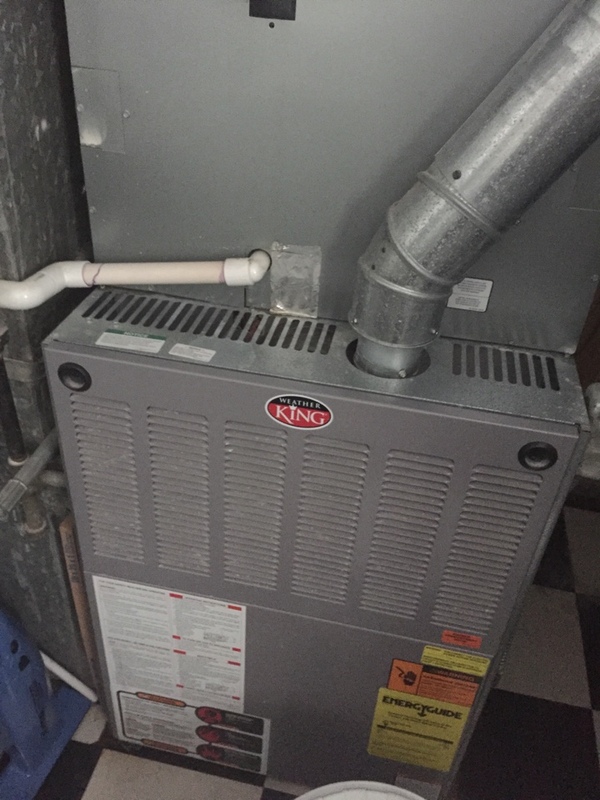 No heat service call on a rheem furnace. How to install a thermostat? Installing new lennox icomfort thermostat. Wifi capabilities, also you can adjust the temperature from anywhere with just a click of a button from your home. Highly recommended thermostat.